Customer: Does the UPS plugin not calculate delivery as this can't be known until UPS bill the label, which might happen hours after the order is placed? 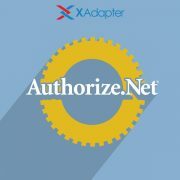 XAdapter Support: Currently the plugin does not show or provide the Estimated Delivery Time of the shipment. 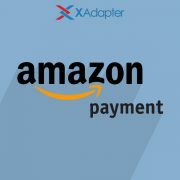 However, you can go for our Estimated Delivery Date Plugin along with the UPS plugin for this requirement. What to do when my country doesn’t have zip/postal code? Is there an option in the plugin settings to make ‘signature required upon delivery’?